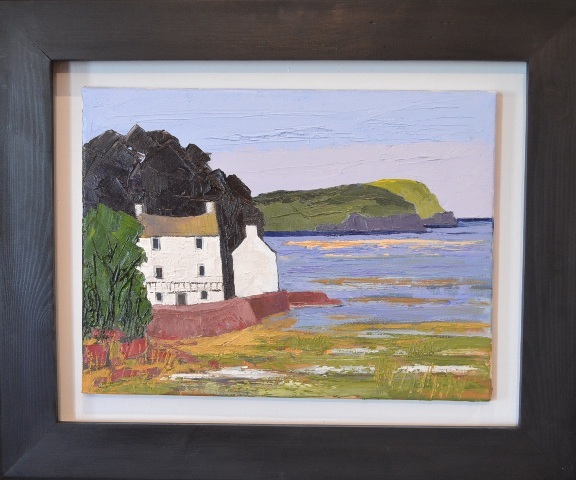 The Boathouse is a house in Laugharne, in which the poet Dylan Thomas lived with his family between1949 and 1953, the last four years of his life. Wynne Jenkins was born in Llangennech near Llanelli. He has lived in Carmarthenshire for over 30 years where he was deputy head master of Ysgol Gygun Bro Myrddin. 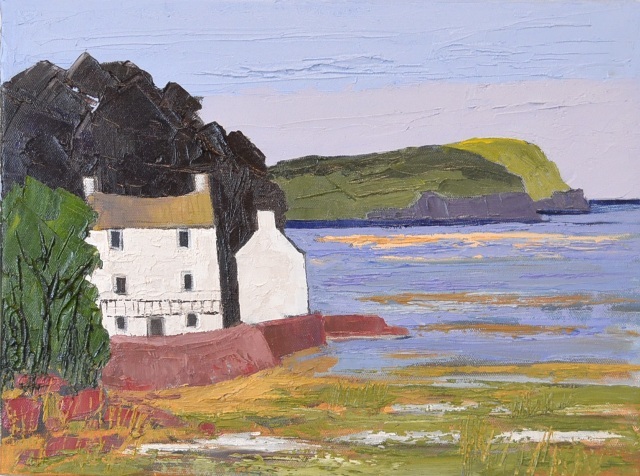 The form and color of the landscape and buildings of Wales are his love and inspiration.